Caravita Shades exude the highest caliber materials. An example of this is the masts have thicker walls than most shades, struts additionally are reinforced for added strength and the use of stainless steel connections insures longevity in your shade. An investment in Caravita Shades that brave the elements. 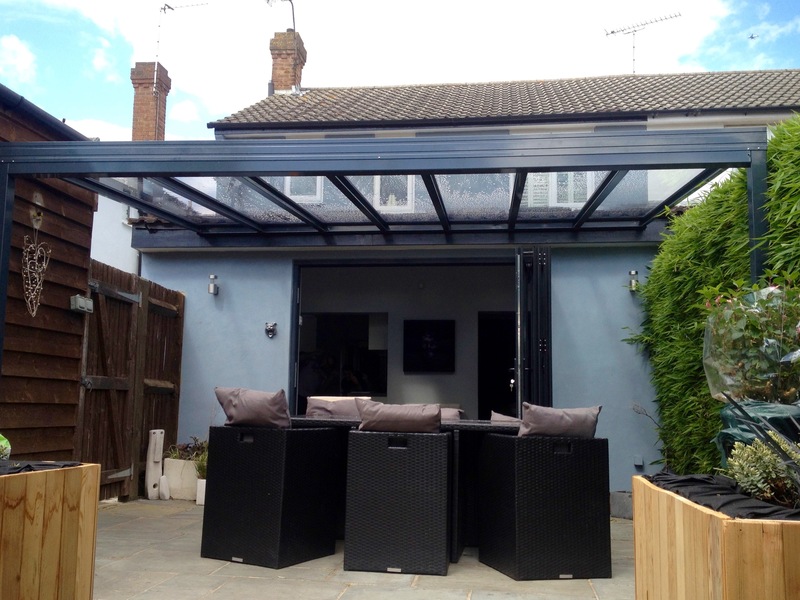 With a Caravita shade, mechanisms operate just as easily as the day they were installed, and canopies remain colourfast after long blazing summers. Caravita shades give you the possibility to create your own custom shade. Combine fabrics, bindings and finishes to appeal to your personal taste. 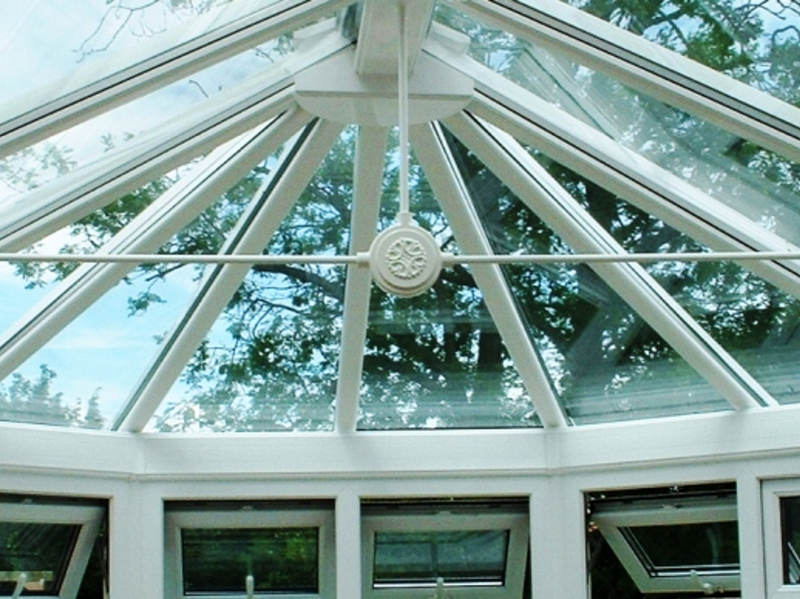 The addition of wind roof and wind hoods can personalise your shades appearance further. Mix and match finishes and fabrics to create one of a kind designs or take let one of our design team aid you in choosing the right colour combinations with you. Caravita Shades frames are available in high-gloss, silver anodised or powder coated in any desired RAL Colour. Our sales advisors will show you the RAL colour charts and fabric samples in your home or at your business. Caravita Shades come in different shapes, octagonal that sits perfectly above a round table, square or rectangle shades offer expansive and versatile coverage. Optional extras to finish of your Caravita Shade is the option to have no valance, flowing valance where the transition from canopy to valance is undefined, moving freely in the breeze, classic and elegant. Sewed on valance with visible seams that define the transition from canopy to valance. All of the sides are connected keeping a clean perimeter,ideal for businesses who want advertise with sign writing on the valance. Scalloped valance with curved edges at the bottom of the valance. 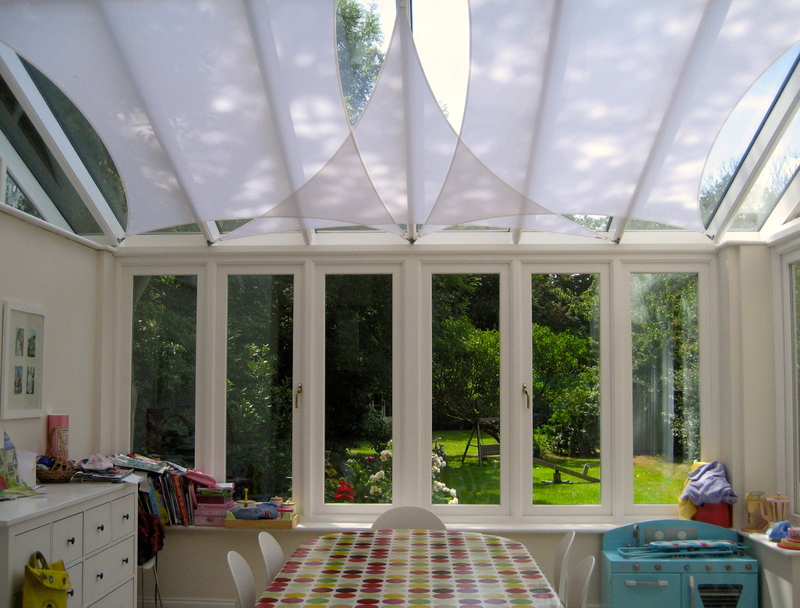 Available for flowing or sewed-on Caravita Shades. Call one of friendly team today to discuss how Caravita Shades will benefit your home or business in Llangennech today on 0800 0742 721.